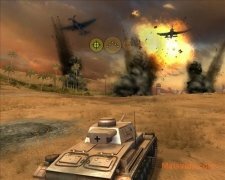 There have been many games about tanks over the years, but if there is a kind of tank that has received special attention, that has to be the Panzer series built for the German army during World War II, like in Panzer Elite Action. 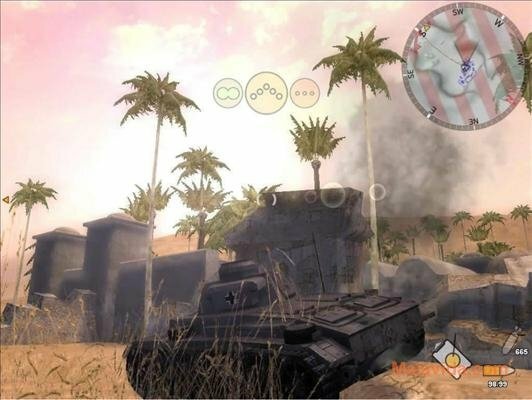 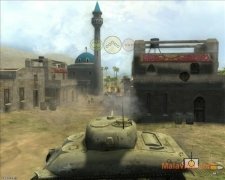 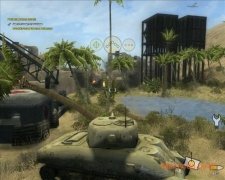 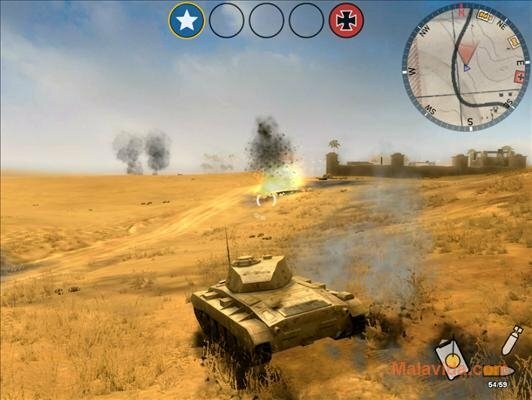 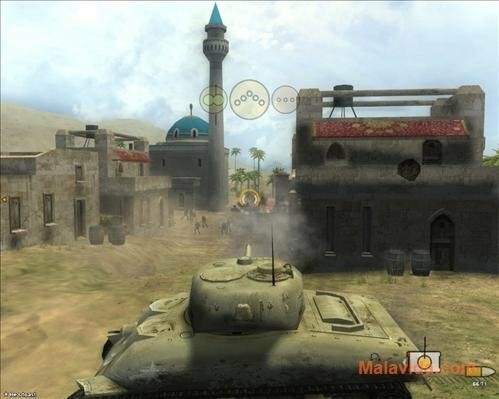 In this game, that combines strategy and action, you have the control of a German Panzer division during the hard confrontations that they had with the British army in the north of Africa, that are well known due to the renowned battles between Rommel the “Desert Fox”, leading the Afrika Korps, and Montgomery, who led the Allied forces. With exceptional graphics, Panzer Elite Action is a game that offers the furious pace of an action game at the same time that it demands a certain degree of tactical consideration in each action. The player will have to quickly react to the movements of the enemy troops, that will be formed by tanks, planes and infantry soldiers, if he/she wants to be able to complete the different missions that he/she will encounter. 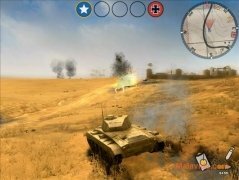 If you like World War II games and you've always wanted to take the controls of a big tank, download and try out Panzer Elite Action, you can't miss out on this game.